Two months after launching in Jeddah, Uber’s food delivery service Uber Eats has now launched in Dammam, making it the third Saudi city where it is available. It is company’s first launch announcement in the region after announcing Careem’s acquisition. The service has been launched with over 120 restaurants and delivers food, from 10 am to 12 am, in approximately 30 minutes, according to a statement by Uber. 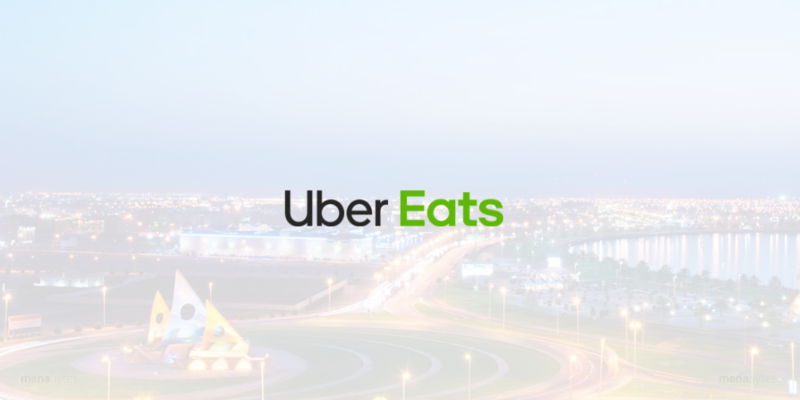 During the launch period, Uber Eats is available in select neighborhoods of the city including Al Faisaliyah, Ibn Khaldun, Al Badiyah, Ash Shuaybah, Al Adamah, Al Mubarakiyah and will be rolled out to other areas soon. “Saudi is an important market for Uber Eats, and we are delighted to be launching our third city in a year. Uber Eats is powered by the same technology that has globally revolutionized transportation and is now changing the way people eat across the world. This launch adds Dammam to the list of more than 350 cities where Uber Eats is available, to meet people’s needs and deliver their favorite meals through a reliable and convenient experience on the app,” he added. Uber Eats can be used by downloading the app with your existing Uber account. During the launch period, Uber Eats is charging a delivery fee of SAR 1 and is offering 50% discount to customers on their first two orders that they can avail using DAMMAMEATS as promocode.